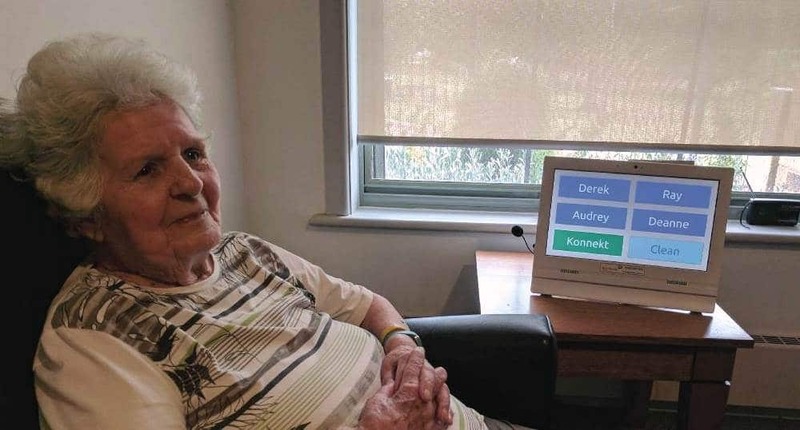 Aged Care businesses and consumers with elderly parents now have one more reason to select Konnekt and purchase its video phone with confidence. The unique video phone product was selected to participate in this year’s MBA Awards, and the directors invited to the official MBA breakfast event where the grand prize will be selected and announced. The prestigious Melbourne Business Awards recognize the achievements of innovative business enterprises that manufacture a product and show commitment to the training and advancement of employees, especially young people. Konnekt is proud to be among the few companies chosen, and is encouraged to engage and connect with all levels of government and other organizations. Being chosen by the business award committee is an honour. 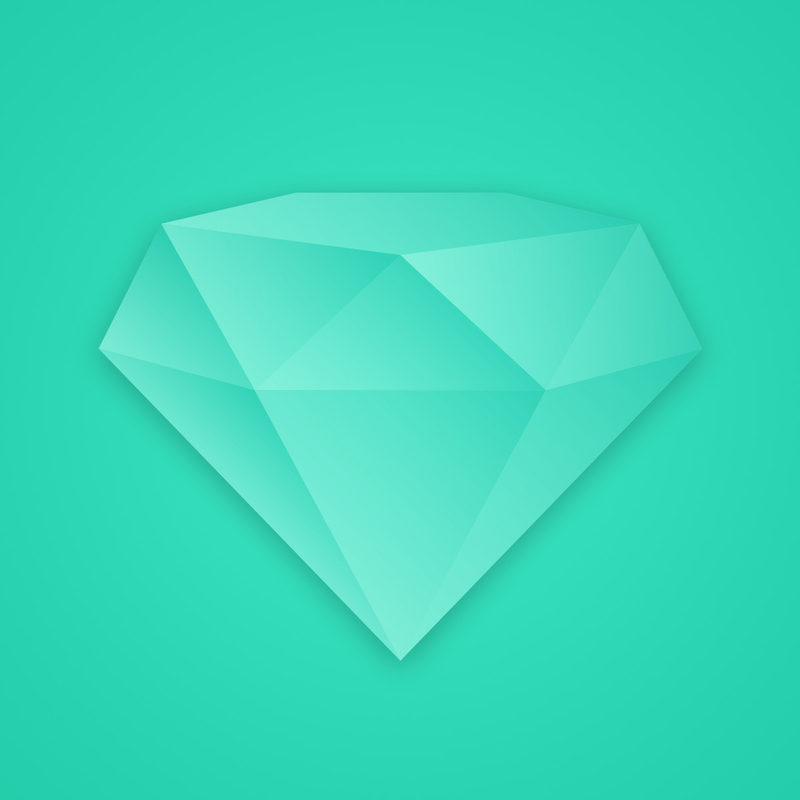 I commend all our staff, particularly our talented software developers, for their innovative “design thinking”, making every aspect of our product and service as easy as possible. Most of our users live independently or in aged care. They appreciate the ability to talk face-to-face with family, friends and care-givers with just one touch. — Karl Grimm, Managing Director, Konnekt Pty Ltd. The Konnekt Videophone is not just a product but a service as well. Users benefit from customization of Contacts and Call Buttons, setup, optional installation and Internet in selected areas, unlimited face-to-face calls, and even remote changes and customization with no visit required. Certainly our product is innovative but our customers love our service. The ability to simply leave everything to Konnekt is a huge benefit to our busy customers, who often live far away from the user, who is usually an elderly parent. They are used to dealing with complicated and fiddly gadgets, such as mobiles and tablets, and so they are surprised and delighted when the Konnekt Videophone simply works and doesn’t requre them to worry about the technology. — John Nakulski, Marketing Director, Konnekt Pty Ltd.
Approved customers can buy, rent or try the Konnekt Videophone using NDIS or MyAgedCare government funding. This is an extremely popular option for those wanting to live at home longer with greater independence. Aged Care facilities also use Videophone, either for individuals or a small group managed by the Lifestyle Activities Coordinator, to increase quality of life for residents. They find that unwanted behaviours are reduced, and speak about decreased risk of depression and other health issues due to the greater social engagement of residents. Read more about Konnekt’s nomination and story at the MBA Awards here. Visit Konnekt’s awards page, view videos to see how simple Videophone is to use, or contact Konnekt to find out more about the innovative Videophone and how it can helpthose you care for.